After a long hiatus from mountain biking, BOS is back with a new Deville and the OBSYS. BOS was once a premiere manufacturer of mountain bike suspension. The brand won dozens of World Cups throughout the 1990s and early 2000s, but has been more focused on rally car suspension in recent years. After a long hiatus, the brand appears to be back in the mountain bike world. 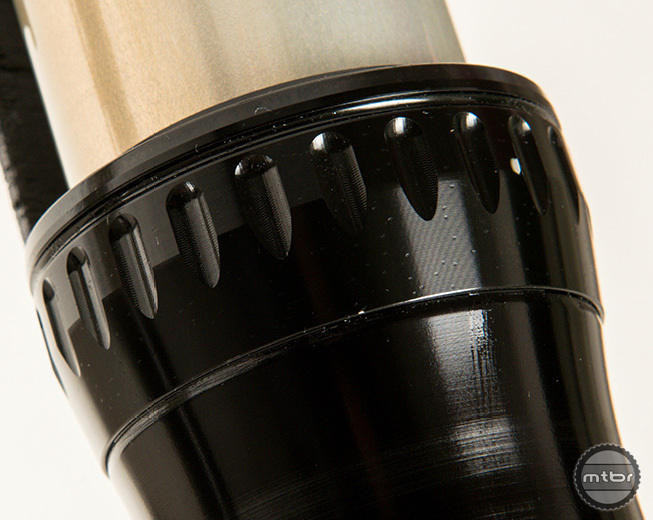 Earlier this year they teased a new all mountain fork and an inverted downhill fork appears close to production. 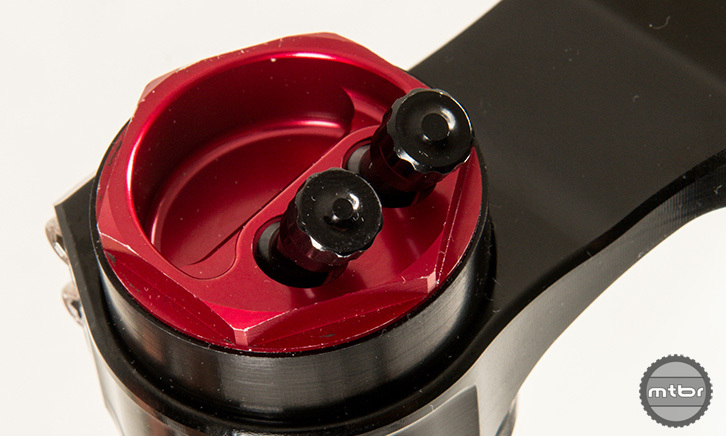 Dual air valves hint at independently adjustable positive and negative air spring chambers. Based on teasers sprinkled through their website and Facebook, Mtbr believes the new fork will be called the OBSYS. Photos show that it will likely have dual adjustable chambers…and that’s about it. For more info, stay tuned to www.bos-suspension.com. After a long haitus from MTB, BOS is back with a new Deville and the OBSYS.